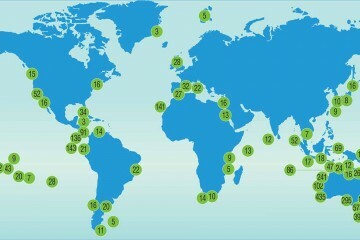 The Tasman Fracture Commonwealth Marine Reserve (CMR) is the southernmost CMR of the continental Australian CMR network. It has been established for more than seven years, and protects previously-fished shelf reef habitats in a ‘no-take’ Marine National Park Zone, one of few such zones on the shelf within the South-east CMR network. This project evaluated the effects of this protection on target species (particularly for Southern Rock Lobster) and their ecosystem, and contrasted the changes with adjacent habitats that remained open to fishing. IMAGE TOP: An intensive rock lobster potting survey on reef systems in and adjacent to the CMR examined lobster abundances and size structure in fished and protected locations. Image: IMOS/IMAS. 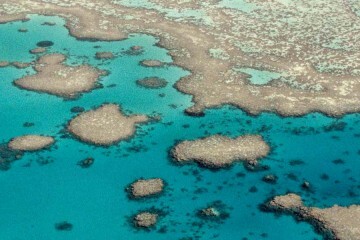 Multibeam sonar mapping found most reef habitat in the north-west of the protected zone, continuing as coastal reef systems in adjacent state waters. 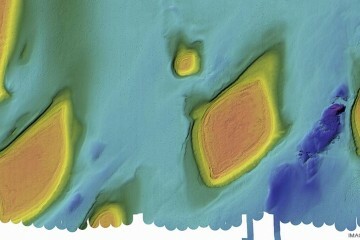 The reefs typically extended to about 100 m in depth, except for an isolated patch reef in the eastern sector that extended to 140 m depth and forms a unique feature of this CMR, rising up to 20 m above the seabed. 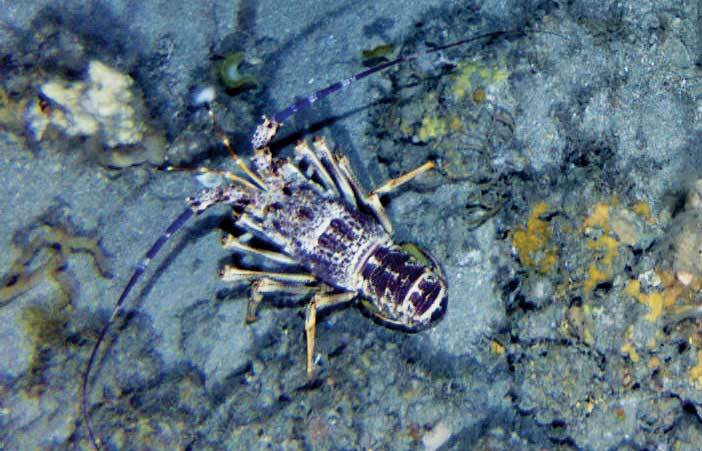 An intensive rock lobster potting survey on reef systems in and adjacent to the CMR examined lobster abundances and size structure in fished and protected locations. Initial findings indicate that overall abundances in the CMR protected zone are approximately 30% of nearby fished habitats (as the CMR contains significantly more deep reef than nearby fished locations, and less of the shallower habitat that lobsters prefer). When depth-related differences in abundance were accounted for, however, the size structure reflected a strong effect of protection, with markedly larger male and female lobsters in the CMR. Model-based analysis is under way to further examine these patterns. 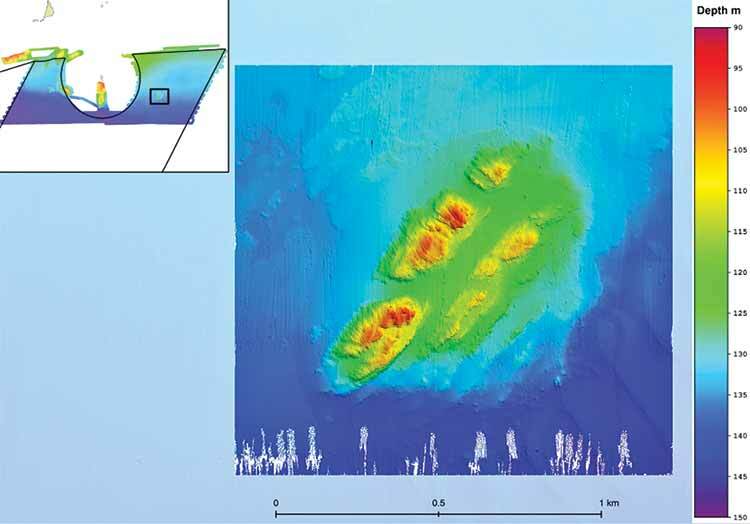 An Autonomous Underwater Vehicle survey took a photographic inventory of benthic habitats, to help calibrate multibeam sonar estimates, and describe the dominant benthic biota. In March, a baited underwater video provided an initial inventory and size frequency of fish fauna to identify whether target species such as Stripey Trumpeter and Jackass Morwong have benefited from the no-take protection. 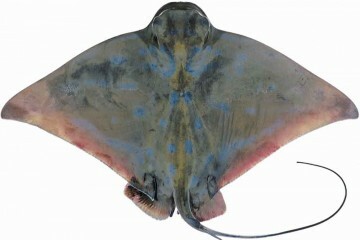 When completed, this project will have provided an inventory of the shelf reef habitat and associated benthic fauna of the ‘no-take’ zone of the Tasman Fracture CMR, an understanding of the benefits that no-take protection may offer exploited populations, an insight into the ecological processes that structure deep reef populations in the CMR, and a greater understanding of cross-shelf reefs. IMAGE: The isolated patch reef that provides the most defining feature of the eastern sector of the no-take zone in the Tasman Fracture CMR. 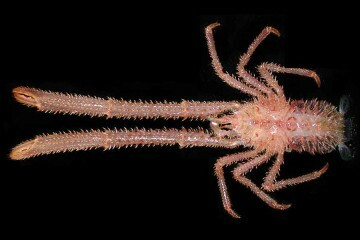 It is approximately 1km in length and 300 m wide, and ranges from a depth of 95 m to 130 m. Image: IMAS/CSIRO. 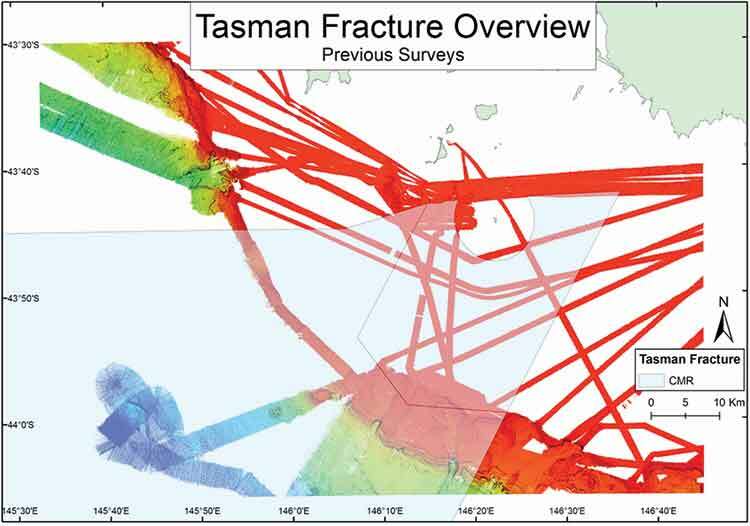 IMAGE: An overview of knowledge of the Tasman Fracture CMR seabed features on the shelf and slope prior to the detailed NERP Hub survey of shelf reef habitats. The CMR is indicated by blue shading and the ‘no-take’ zone is delineated by a red-line in the eastern segment of the shelf. 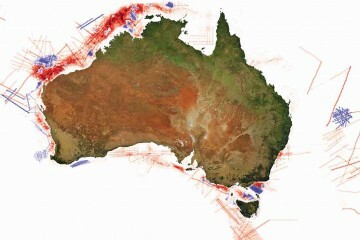 Image: IMAS/CSIRO.